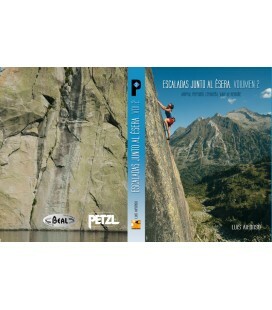 Second volume of the climbing guide in the Ésera area, in Aragón. It includes gradations, accesses, better seasons, basic and general safety recommendations, etc. 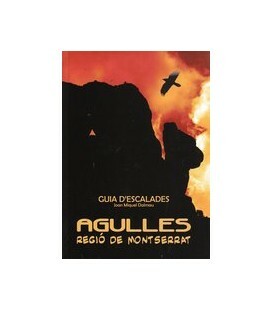 Climbing guide of Agulles (Montserrat) edited in full color and with sharp photographs, sketches ... which includes the following sectors: Ponent Sur, Ponent Superior, Part Central, Part Llevant, Muralla d'Agulles, Ponent Inferior, Part Sant Pau Vell and Part Sud. 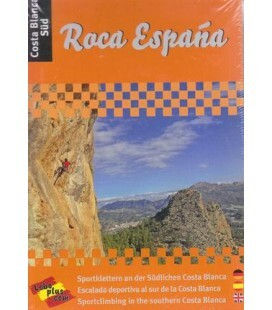 Sport climbing guide south of the Costa Blanca, with sketches and reviews as well as recommendations to discover all the rock in this area. 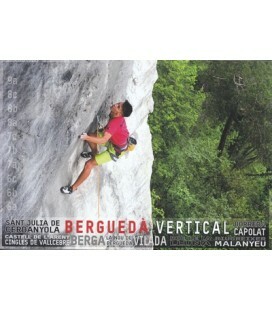 This is the second 2019 edition of Margalef climbing guidebook created by Vicent Palau and Maya Ayupova. 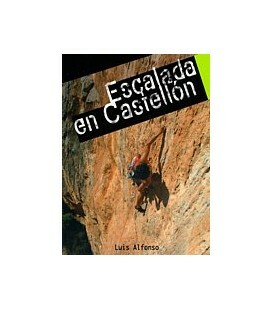 This is an ultimate and complete Margalef guidebook that includes 82 climbing sectors and more than 1500 routes. 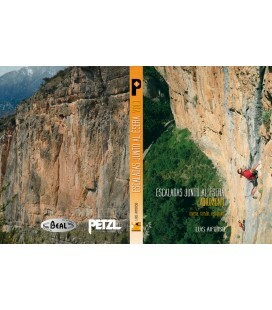 New edition(Octubre 2018) of the Siurana Climbing Guidebook, with over 1750 routes included. Editors: David Brascó and Natalia Campillo.